Our care homes provide accommodation for people with a learning disability. YMCA St Paul’s Group operates two residential Care Homes in the Borough of Elmbridge in North East Surrey: Rodney House and Langdown House. Operated in conjunction with Surrey County Council the Care Homes provide residential care for up to 48 adults with learning disabilities. Langdown House provides accommodation and support for up to 28 people living with a learning disability in four seven-bedded houses. 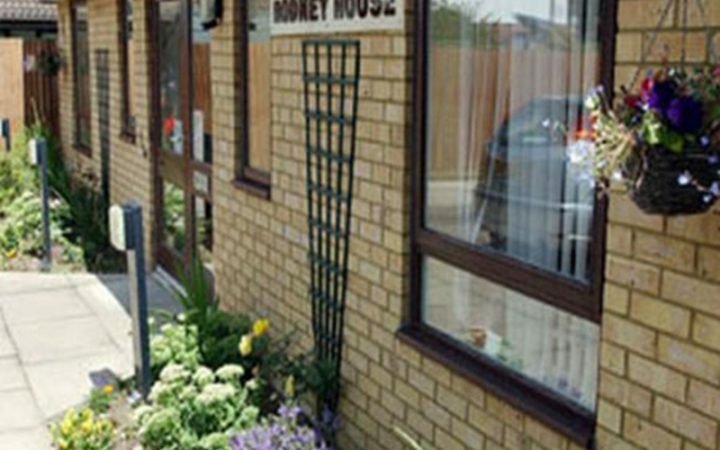 Rodney House is a care home for up to 20 adults who have a learning disability. The accommodation is made up of four semi-detached houses with a communal building which features a common room. One house is a dedicated short stay unit offering a service to approximately 25 different people (up to five at a time) for short breaks. You can download the latest Care Quality Commission Inspection report for Langdown House here. You can download the latest Care Quality Commisson Inspection report for Rodney House here. annual questionnaires completed by carers and other stakeholders.